We had a fair season this year in endurance racing. The Deltec outfit is currently in 3rd position for the big 24 hour of Le Mans event on 2nd of June. Drivers for the event will be Jarrod van der Weide, Bruno Sousa Ferreira, Rob Timpen & Cameron Sansano. 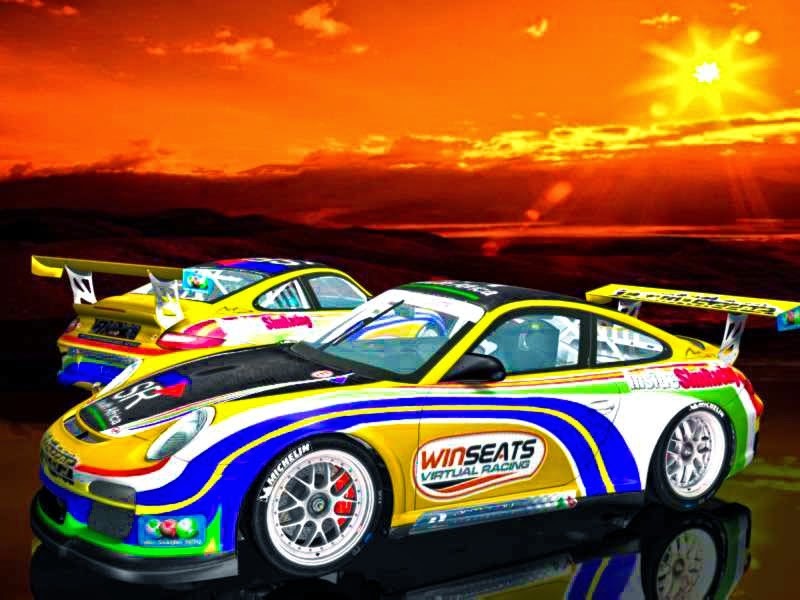 We wish them all the best for the 24hour race! 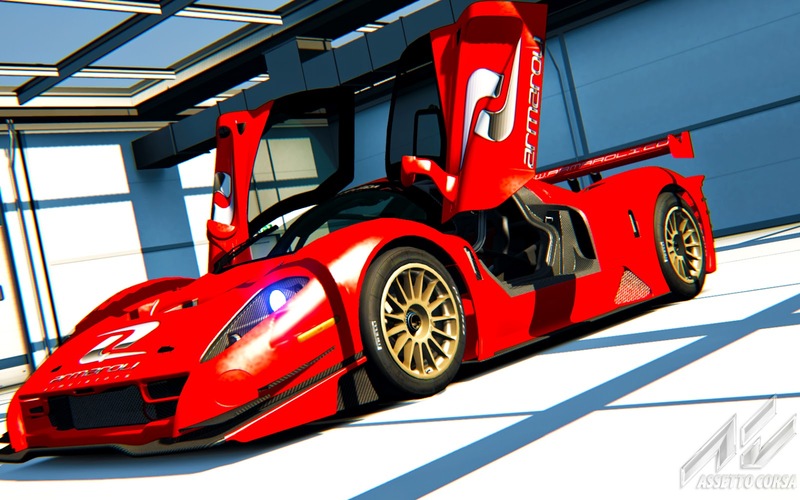 Riaan did some more renders for our cars! Merry Christmas! 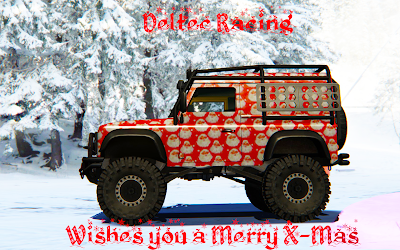 Deltec Racing Team wishes you a Merry Christmas on this day! Be safe on the roads!